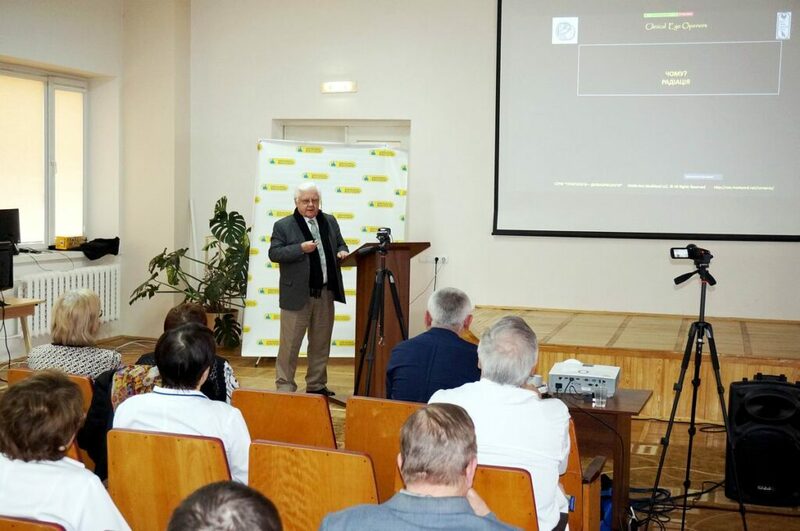 The First Webinar of the “Elements of Teratology in Clinical Practice” Series – International Charitable Fund "OMNI-Net for Children"
Recently, OMNI-Net headed by Prof. Wladimir Wertelecki, M.D. 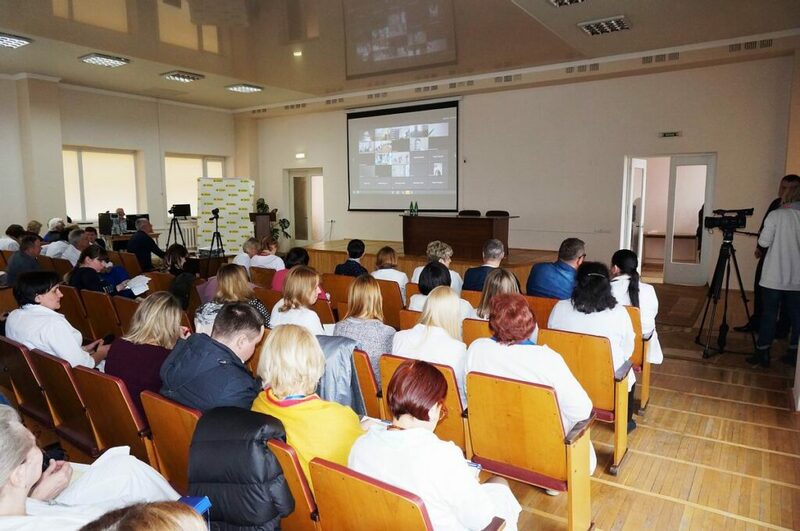 has started a new project – monthly webinar series “Elements of Teratology in Clinical Practice”. These webinars are the result of 20 years of Prof. W. Wertelecki’s work dedicated to the study of birth defects worldwide including Ukraine and Polissia in particular, as well as their possible relation to the pollution of the environment with ionizing radiation caused by the Chornobyl disaster. 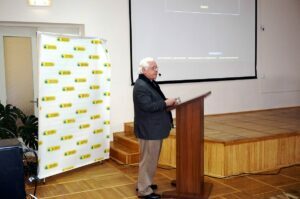 Prof. W. Wertelecki, M.D. 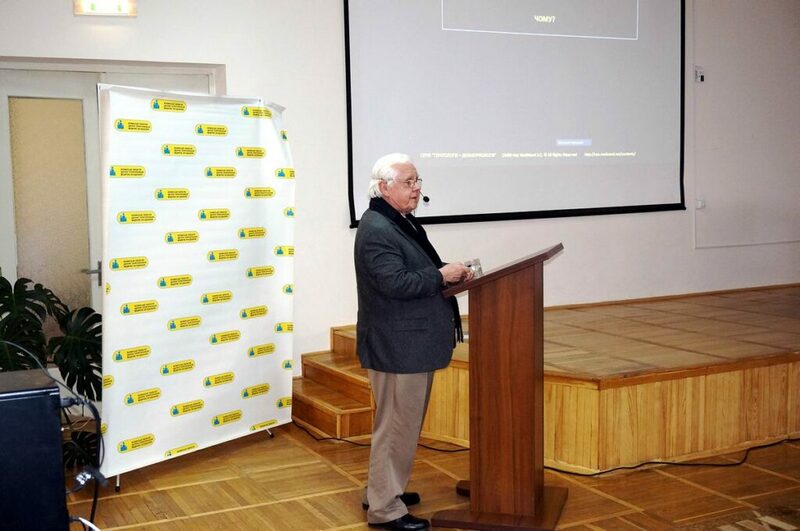 is a worldwide known scientist, pediatrician, dysmorphologist and medical geneticist, author of above 120 research works on congenital malformations, Director of the Child Development and Birth Defects Prevention Programs and Chairman of the OMNI-Net Board, a foreign member of the National Academy of Sciences of Ukraine, Corresponding Member of the Academy of Medicine of Argentina, Professor of the Division of Dysmorphology and Teratology of the Department of Pediatrics at the University of California, San Diego, USA. The purpose of this training course is to improve the visual recognition of clinical signs using materials from the Clinical Eye Openers and other companion websites. As well, the topics of these webinar series include catamnestic follow up of children at risk, their care and prevention. Webinars are adapted for the needs of students, interns, clinicians, psychologists and teachers in terms of children’s development. 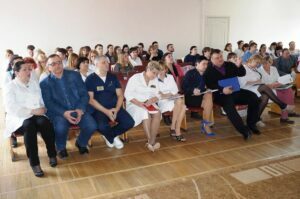 others – 5% (teachers, psychologists, nurses, biologists). In total, 21 regions of Ukraine were represented: Lviv, Volyn, Zakarpattia, Ivano-Frankivsk, Vinnytsia, Zhytomyr, Zaporizhzhia, Rivne, Kyiv and the region, Kirovograd, Mykolaiv, Kherson, Donetsk, Ternopil, Kharkiv, Khmelnytsky, Cherkasy, Chernihiv, Chernivtsi, Dnipropetrovsk, and Odessa.